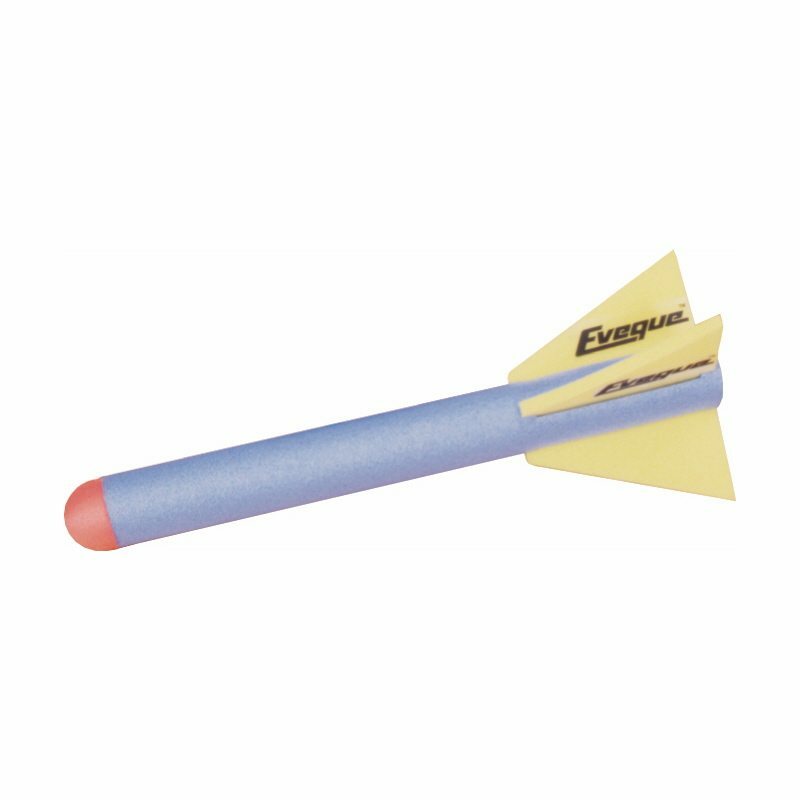 These mini foam Javelins are lightweight and specially designed for indoor use. They have a good flight pattern making them an ideal introduction to Javelin throwing for younger ages. Foam javelins can be used as training aids in clubs and are ideal for schools. 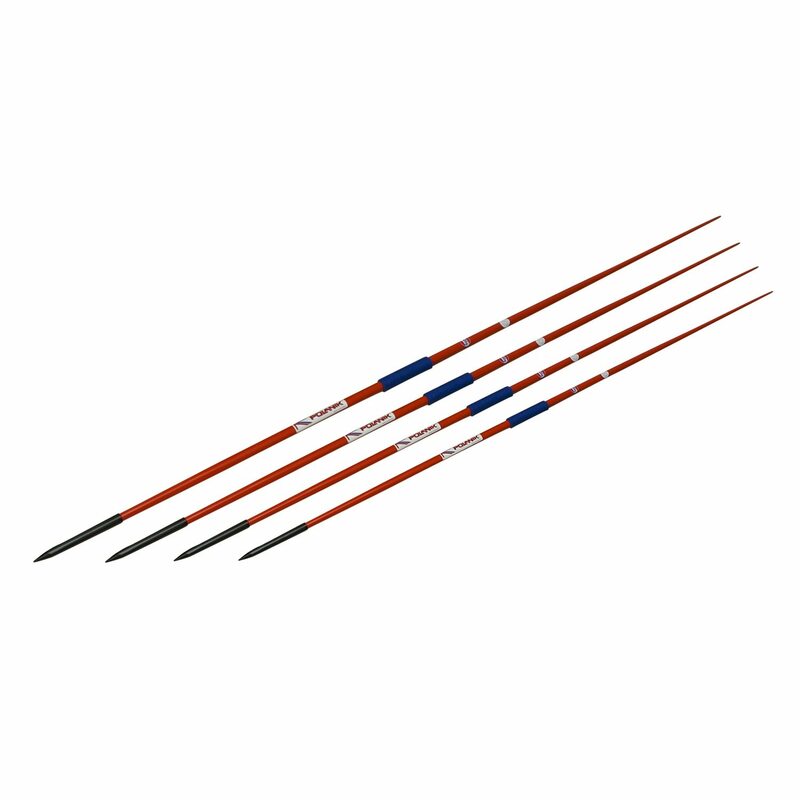 These mini foam Javelins are lightweight and specially designed for indoor use. They have a good flight pattern making them an ideal introduction to Javelin throwing for younger ages. 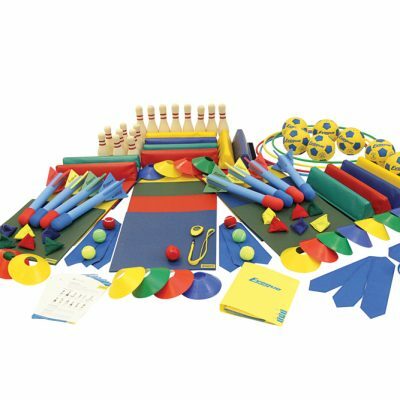 Foam javelins can be used as training aids in clubs and are ideal for schools. 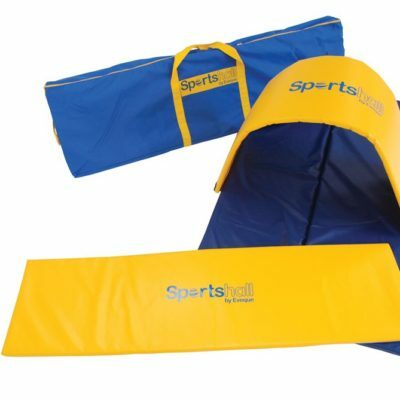 Mini Foam Javelin – 47cm long and available as a single or a pack of 8pcs that comes complete with carry case and activity card.